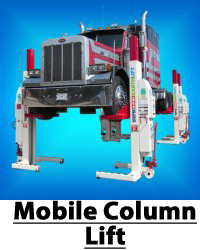 Reeder Distributors is a authorized distributor and installer for Stertil-Koni. 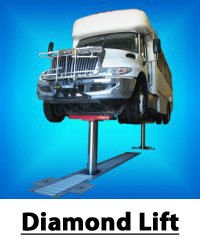 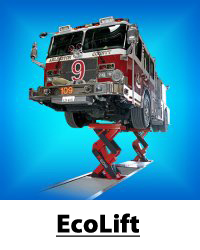 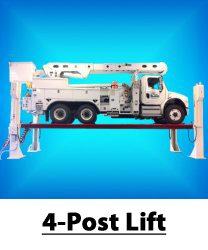 Heavy duty vehicle lift systems from Stertil-Koni are recognized for superior design, performance and durability. 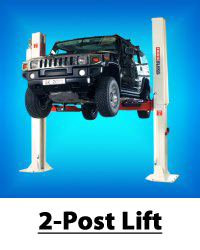 Stertil-Koni lifting products are also known for their unique ability to address a broad range of demanding customer requirements. 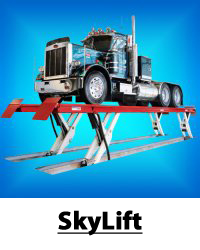 Every day the Stertil-Koni team is driven by three simple words: “Freedom of Choice” — our commitment to provide the highest quality, most advanced and broadest range of vehicle lifts to solve all your heavy duty lifting needs.